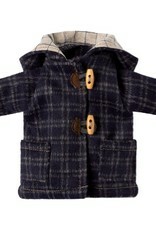 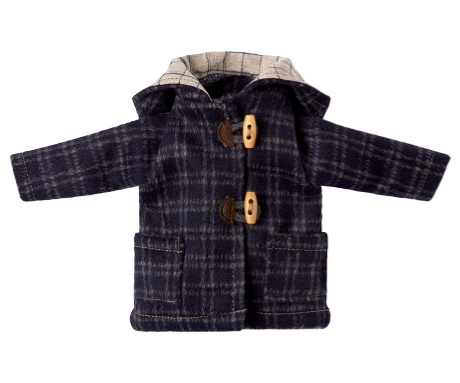 Your Maileg best friend can look as fancy as can be in this super cute duffel coat! 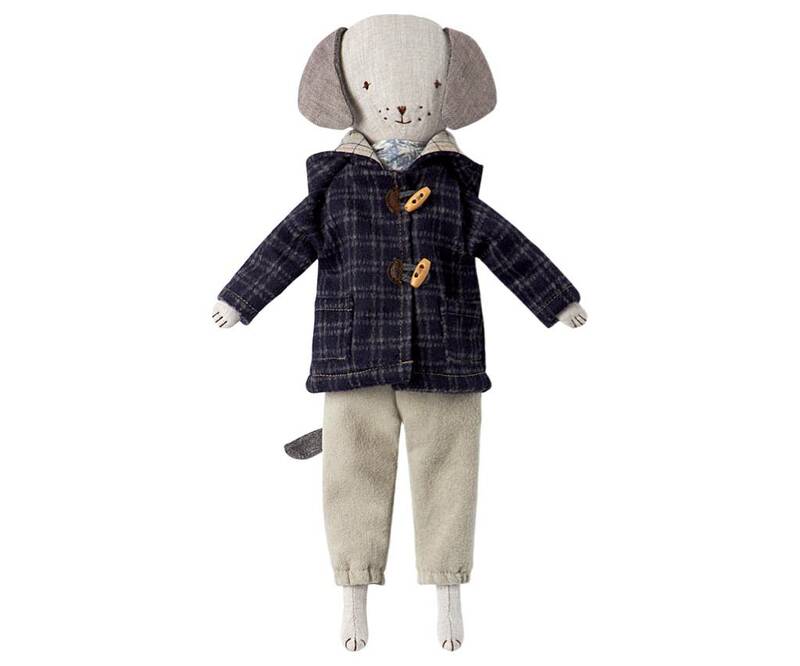 Don't forget... Maileg Best Friend clothing only fits Maileg Best Friend dolls. 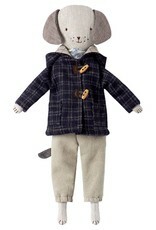 A perfect addition to your doll pals winter wardrobe.